Spring is the season that symbolizes growth and upward momentum, it encompasses the starting of new projects and the renewal of energy. 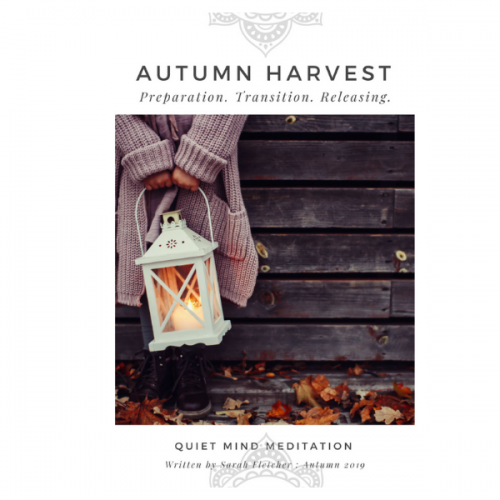 It’s a wonderful time to bring your focus to your health and well-being, as the hibernation and Yin aspects of Winter come to an end and we are called to take charge and move forward. In traditional Chinese Medicine, Spring is represented by the Wood element, this has two aspects, the development of strong and deeper roots, along with the burgeoning of the new. Branches, leaves, buds, and blooms, in nature and within ourselves. Spring seeks that we improve our flexibility, cleanse our body and mind so that we ready ourselves for the outward expression of energy and demands of Summer. 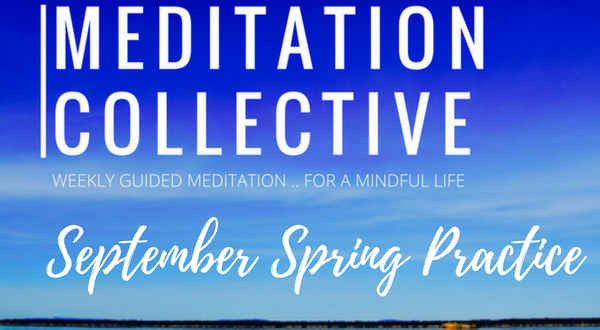 This September at The Meditation Collective we bring together the ancient practices of Qigong and Meditation to provide a complete personal Spring Practice that you can use for daily self-care. 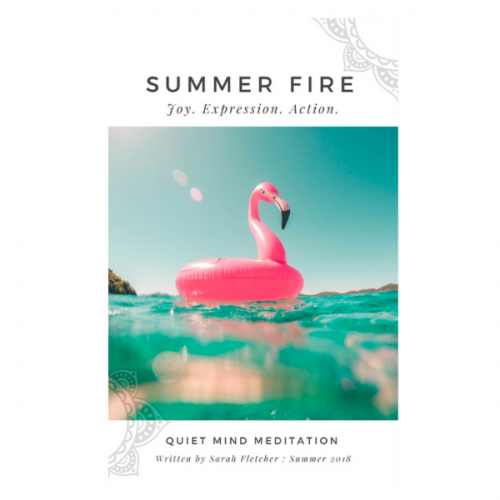 Starting with a short sequence of postures and flowing rhythmic movements, based on the meridians and organs of the Spring season in Chinese Medicine, we shall find our awareness naturally shifts to a deeper sense of inner stillness in preparation for our seated seasonal meditation. 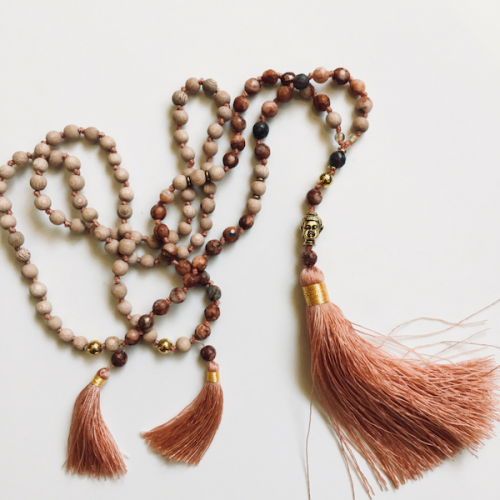 Nicole Lee from Chi Space and Sarah from Quiet Mind Meditation have crafted this flowing Spring Practice that you can learn and develop each week, and take home for your continue wellbeing and practice.